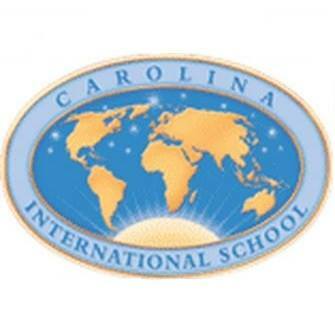 Carolina International School (CIS) is a K-12 charter school located in Concord , NC. 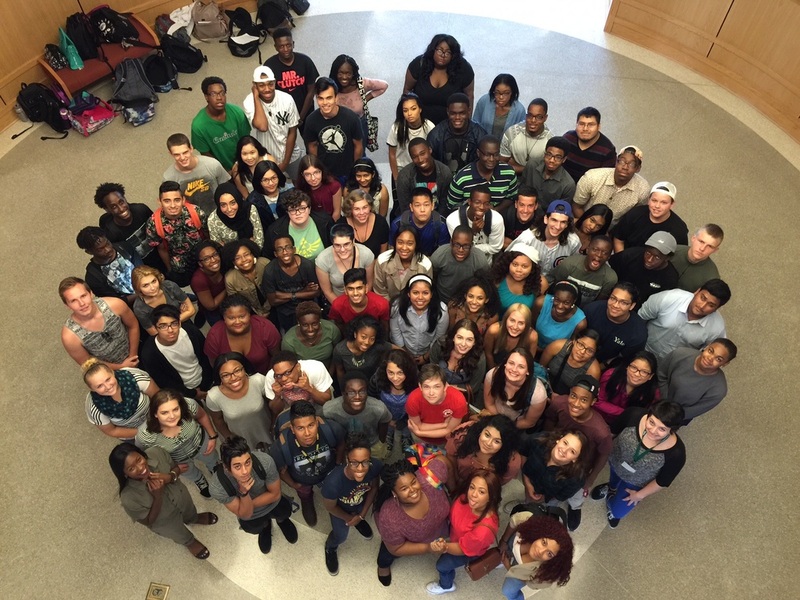 For more than eleven years, it has been preparing students to be Globally Competent. Main focus: environmentalism and internationalism. English Teacher at Cato Middle College High School , a true advocate for multicultural educational experiences and taking student learning outside the four walls of the classroom. middle college high school that is located on the college campus of Central Piedmont Community College. students enter via a lottery process and can start in either the 11th grade or 12th grade. They enroll in college classes along with their remaining high school courses needed for graduation. Students are able to graduate with both a high school diploma and Associate's Degree, free of charge. Students can also choose to do transferable college credit as opposed to the Associate's Degree. there are 100 students in each grade level, 11 and 12, with a total of 243 students - a very diverse group of students who are motivated and enjoy learning. students also participate in clubs and organizations. Tuckaseegee Elementary School, located in Charlotte, North Carolina. We serve about 750 students in grades K-5. 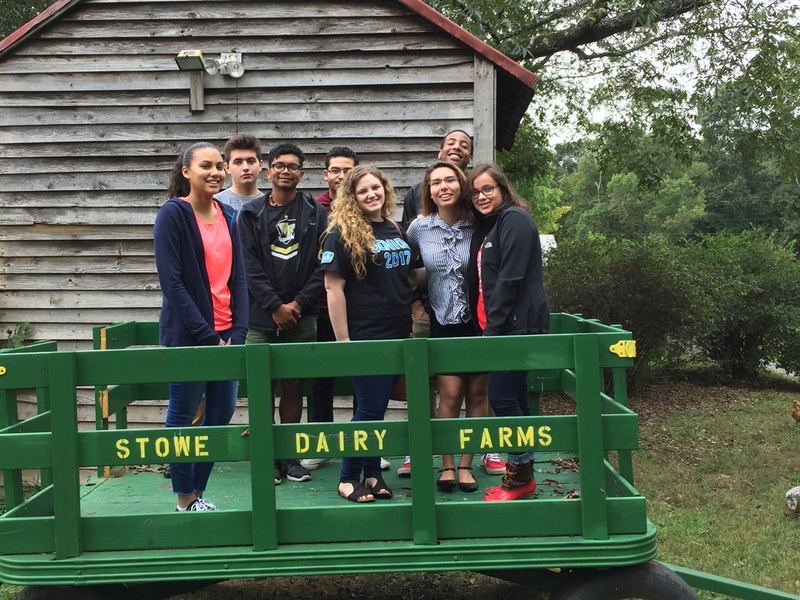 We are a partial magnet school, which means we have a special focus. We serve about 175 children from our neighborhood as well as other areas of Charlotte in our Learning Immersion/Talent Development magnet program. The Learning Immersion program is designed to enrich education through project based and problem based learning as we prepare them to enter our Talent Development program which serves students who identify as academically and intellectually gifted. Tuckaseegee is a Personalized Learning School as well as a partial Learning Immersion/Talent Development Magnet. We are a MicroSociety and each and every child will have a job throughout the school year. Turning Point Academy is the district’s alternative education program. We service all schools within the school district. 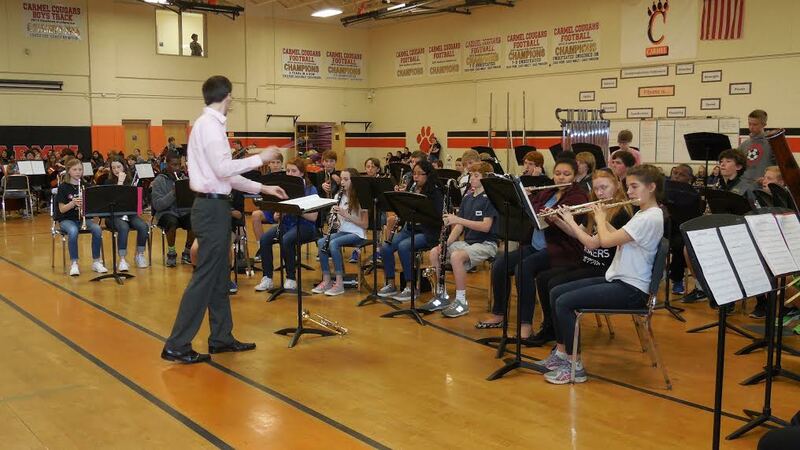 TPA serves all schools within the CMS school district. Scholars that may have experienced high leveled offenses are directed to our environment to assist them with correcting behavioral issues. 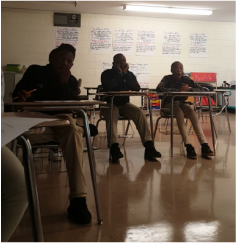 Our scholars are assigned to us for 35-180 days and have to meet the guidelines set forth by our Principal, school leadership, and the district. Providing a definite population number is difficult, however, we served over 900 scholars throughout the 2015-16 school year. Our Middle School population currently has approximately 30 scholars, which is ever-changing from quarter to quarter. 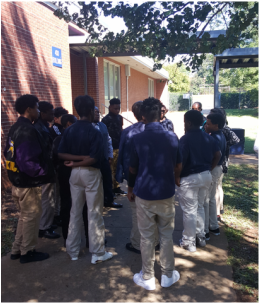 We expose and encourage our scholars to be active in their community and to always “think outside the box” and “be great at what you do”. Our scholars often times feel that they are not seen or heard. Here, at TPA, we provide them a voice, supports, and a culture of caring. 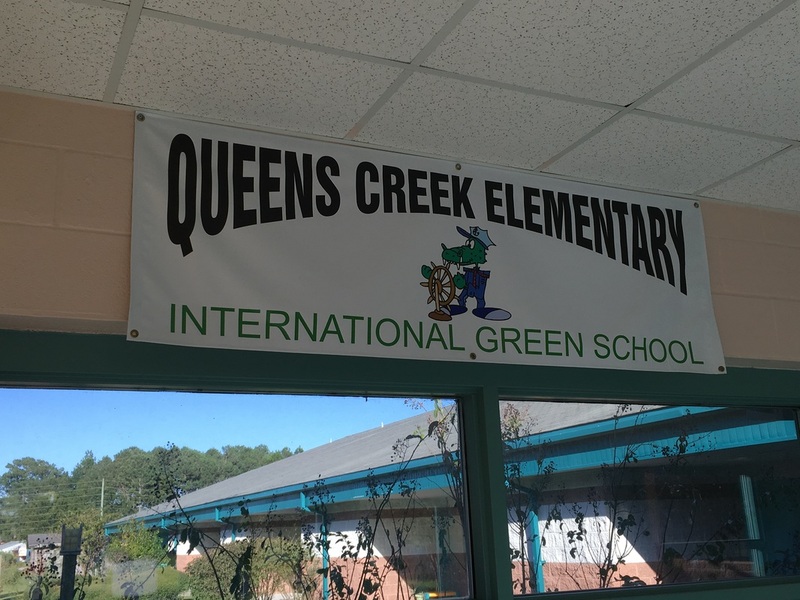 QCE has been named a North Carolina Green School of Excellence for the past two years and this year was one of five schools selected for the NC GreenPower Solar Schools Pilot program, which will provide us with a solar panel, teacher training and materials. We are the first rural elementary school selected for this program. QCE is a designated theme school, with our theme being International Green. QCE has four fourth grade teachers who will be participating in this partnership and are looking forward to the wonderful experiences this will provide for all of our students. "I am a teacher at Charlotte Latin School in Charlotte, NC, where I teach Language Arts to 4 fourth graders. CLS is a TK-12 independent school with about 1400 students. 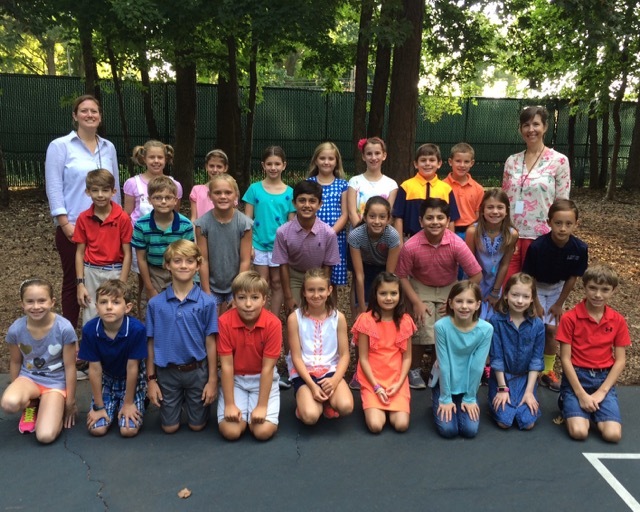 We have a strong fine arts program, especially in the Lower School, and many of our fourth graders are participating in our "Lower School Broadway" production this month. Most students play sports after school, as well. When I started at CLS four years ago, I worked closely with the Global Studies director to integrate opportunities for global studies into the social studies curriculum, which at the time was North Carolina history. He discovered the NC-Moldova Partners in Peace relationship and since then we've been working with the Secretary of State's office to find a Moldovan school to partner with for cultural exchanges." 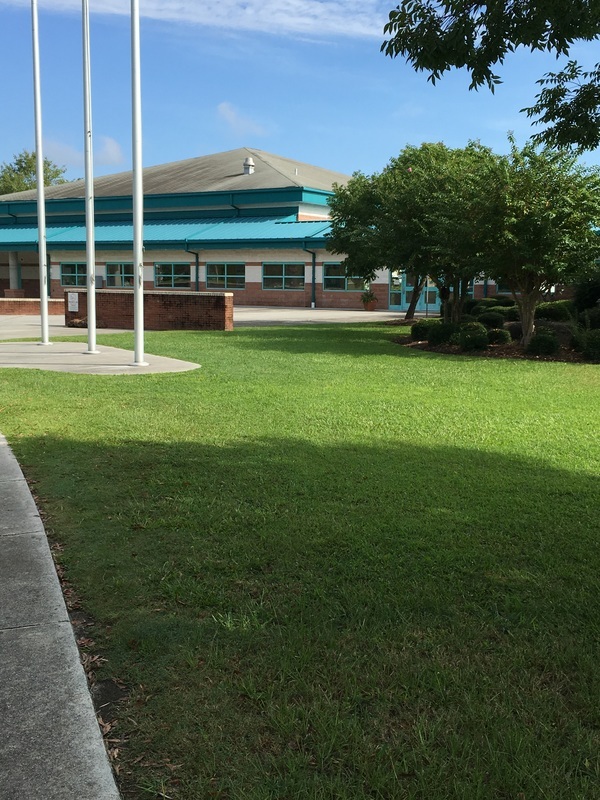 We are a K-5 school located in coastal Brunswick County with an enrollment of around 530 students. 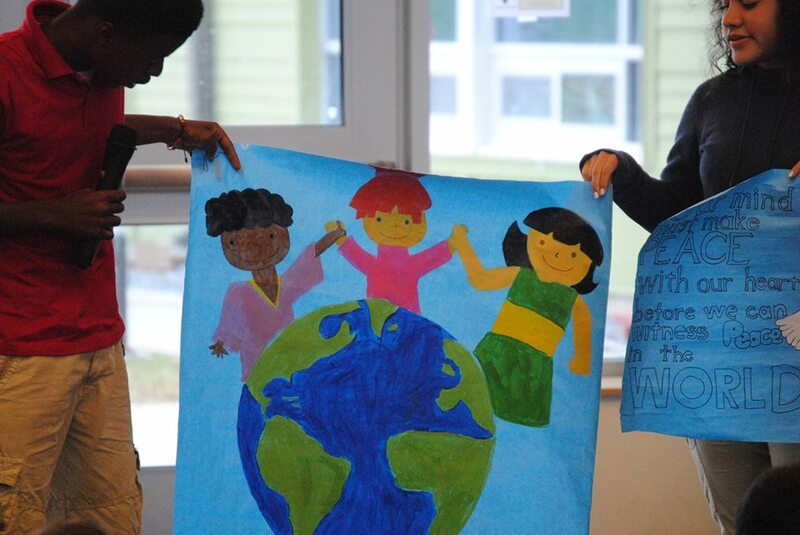 After participating in the International School Library Association’s bookmark exchange program for 7 years, we are eager to expand our ability to connect and learn with students from around the globe. 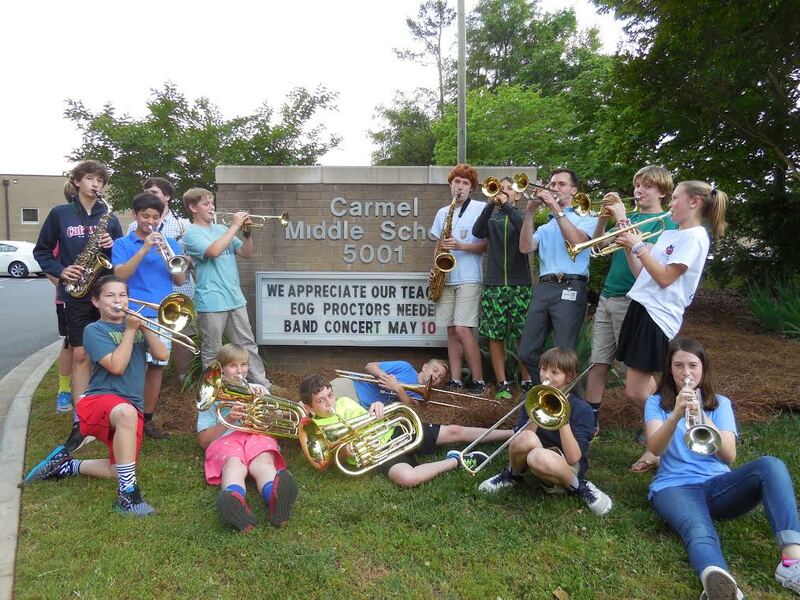 ​Carmel Middle is a suburban school located in south Charlotte serving grades 6-8. With a population just under 1,100 the students at Carmel represent the diversity of our city. "To foster academic potential through quality instruction, in a safe and respectful environment while promoting individual growth and success at school, at home and in the community." 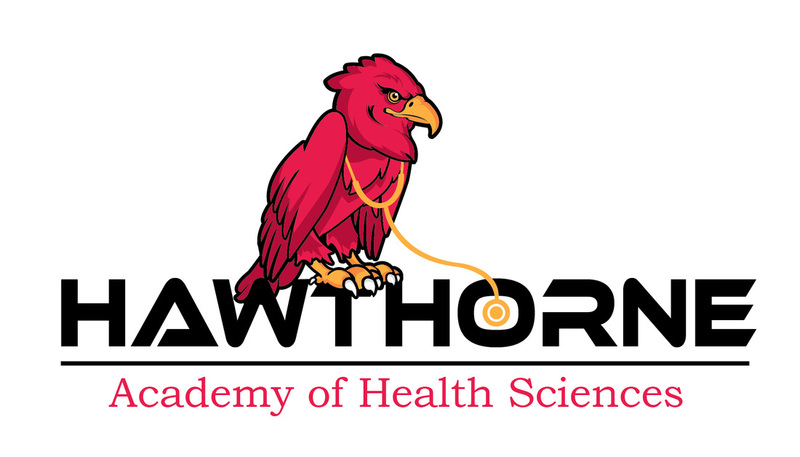 The name of my school is Hawthorne Academy of Health Sciences. 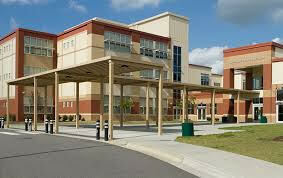 The school is a comprehensive magnet school which focuses on health care components. The program works to ensure that the students are competitive in a global society through promoting an academy that is tailored to the health sciences field of study. 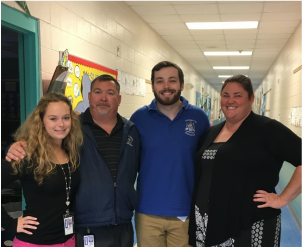 Students have the opportunity to engage in rigorous academics and advanced instruction., they also experience a learning environment that is competent, nurturing, and has a knowledgeable staff. 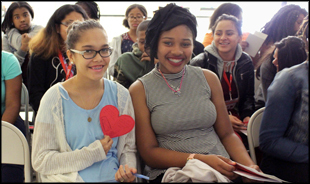 By partnering with the National Academy Foundation (NAF), the students at Hawthorne Academy of Health Sciences are focused on career andcollege ready upon graduation. I have shared the vision with my students and they too are extremely excited about the partnership.